Clara, 3, Princess Clara meets Princess Ariel! Clara is the youngest of five children with three brothers and one sister. 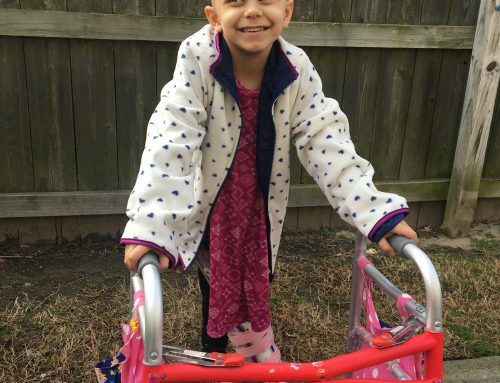 As an active three-year-old little girl, she loves to wear pink dresses and jump on her trampoline. 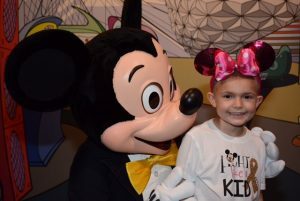 When presented with the opportunity for a dream come true, Clara knew she wanted to visit the land of magic and Princesses. 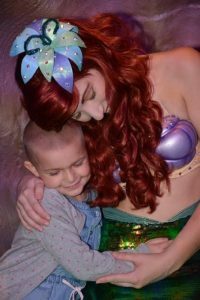 Ariel, the princess from Little Mermaid, is Clara’s favorite princess and she could hardly wait to meet Ariel in person. 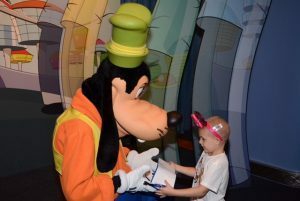 Getting hugs from Mickey Mouse and Goofy was icing on the cake for Clara’s dream of a lifetime. 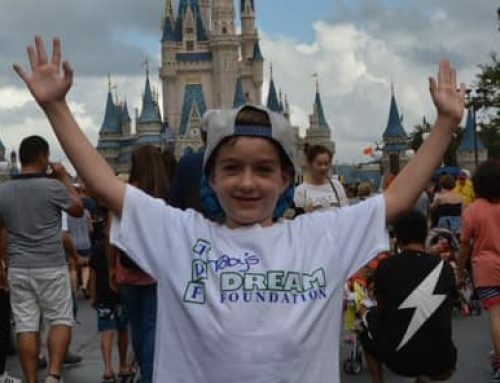 We are so pleased when we read about the special times our families have on their dreams. 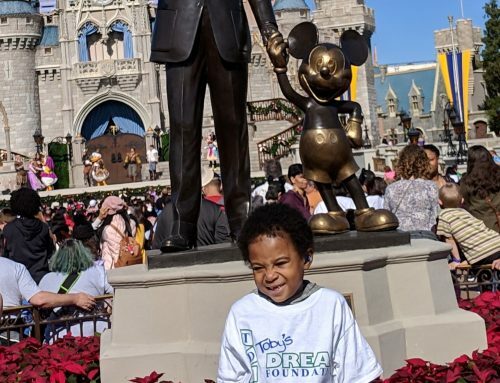 Each child determines what their dream will be, but they don’t understand the magnitude of staring at Cinderella’s castle or meeting their favorite superhero or princess until they have that experience.